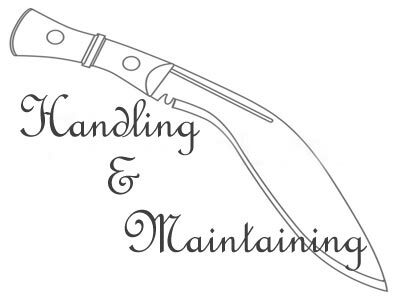 a mini utility-hacking knife with special and superior handle (Panawal) and compatible kydex sheath..
‘My Mate’ is the advanced version of regular Biltong Kukri knife. 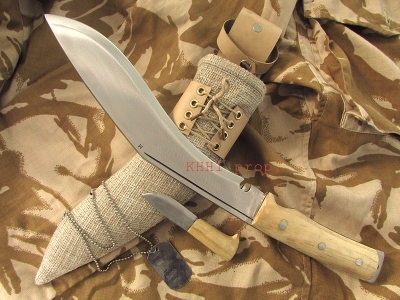 A superior kukri having a more special “Panawal Handle” (Full Flat Tang with Rivets) with upgraded US imported Kydex sheath. 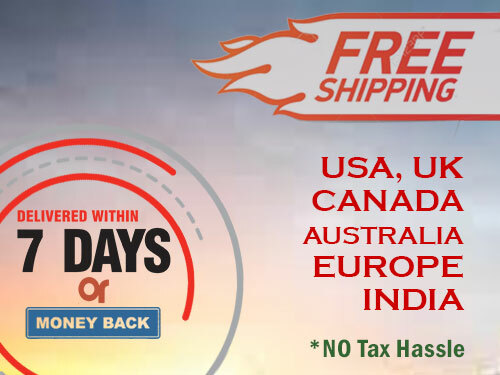 This small knife is a delight to explorers and trekkers. 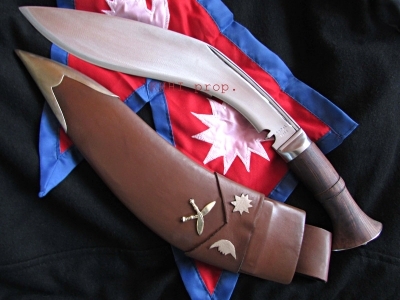 5-inch kukri shaped knife is a perfect utility tool for his master; hence nicknamed as ‘My Mate’ as it is a perfect companion; safeguards or helps to survive the owner. 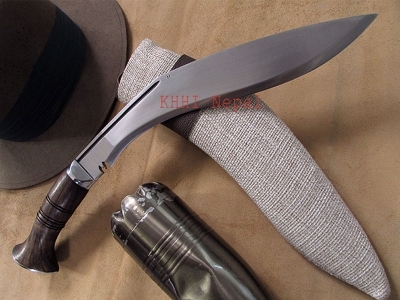 Blade: The blade of this kukri is 5 inch and is made in the WW army version. 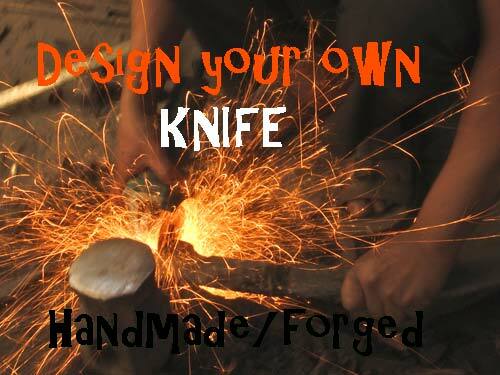 It has heavier and thicker blade for more efficiency. 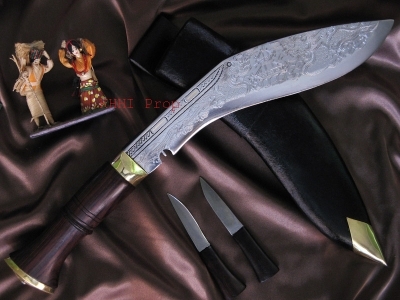 The brass inlay pattern in the blade is made for decoration. 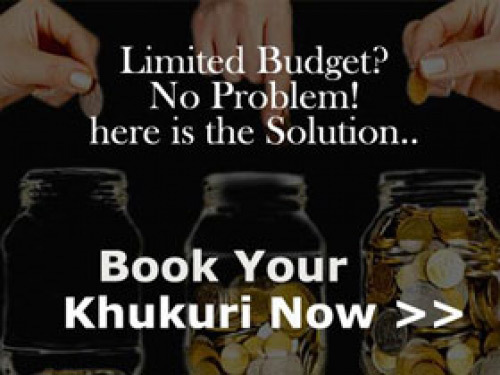 It hass highly mirror polished blade to prevent rusting. The blade thickness is full 5 mm (approx). 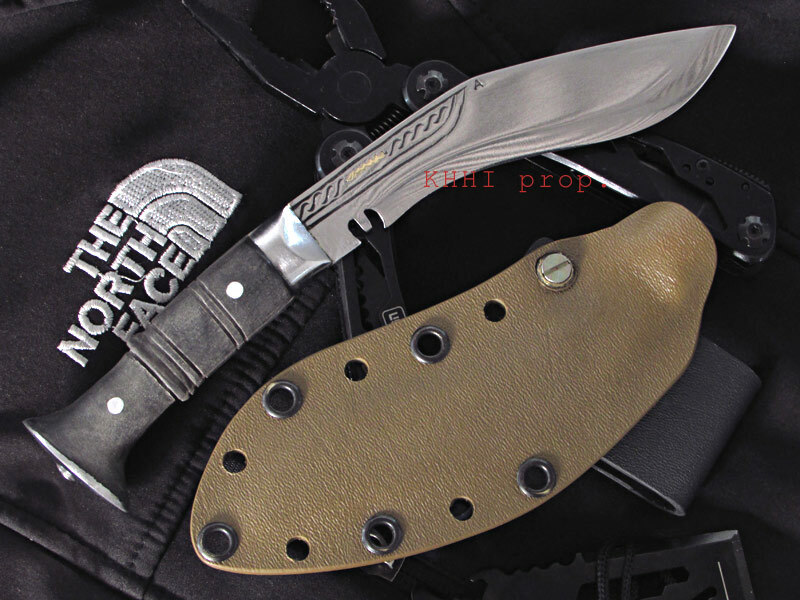 Sheath: USA imported kydex sheath is used so that the knife is easy to carry and compatible to various wears and gears. 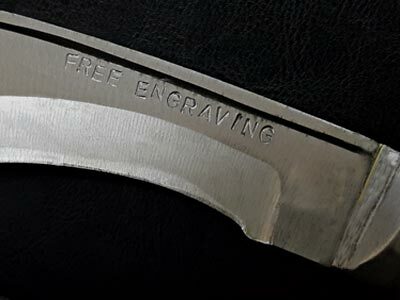 The kydex is water proof and hence the wet and watery conditions will have no impact on the knife. The single loop secured by nut bolt jammer makes the knife possible to hang from waist level in various positions (any angle) as preferred. Mate weighs around 135 grams approx. 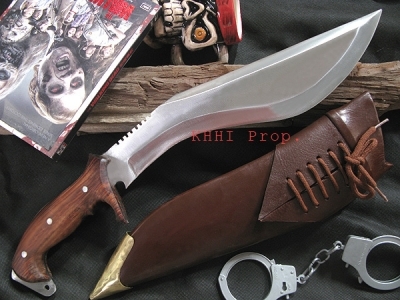 (Blade+Handle) making it a light easy-to-carry kukri knife. 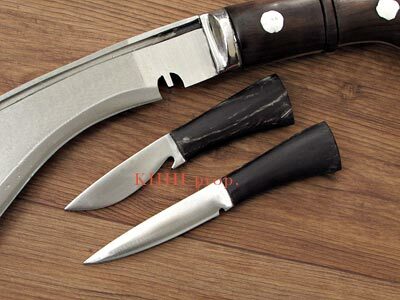 It is made of high carbon steel and comes FFT with Rivets Buffalo Horn handle and Kydex sheath.